Active rehab reduces pain, improves mood, and helps play a significant role in reducing recovery time. Book your active rehab session today with our clinic’s new primary Kinesiologist Kevin Boal and start feeling better today! Kevin is a recent graduate from the University of British Columbia. 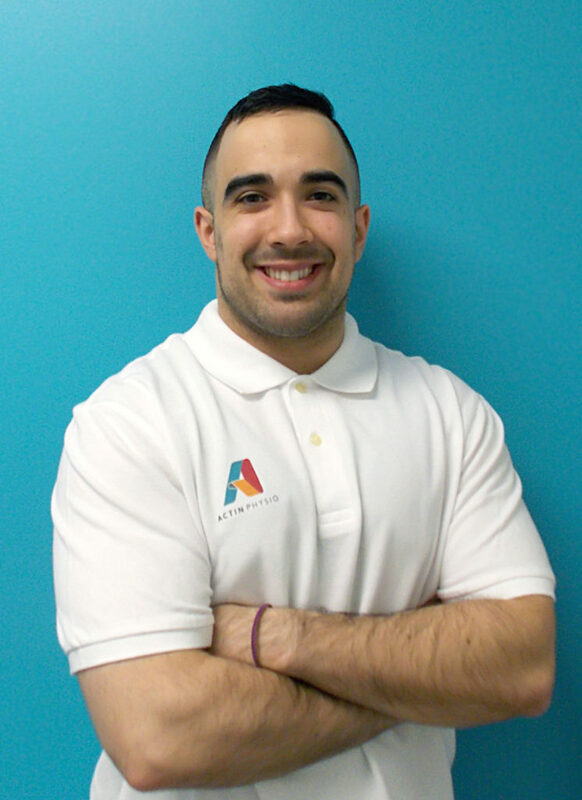 He completed his undergrad with a Bachelors of Kinesiology and has a background in athletic training, bodybuilding and powerlifting. As a Kinesiologist, Kevin looks for as much exposure as possible to all types of injuries in order to build his skill set in treatment. After working for a year, Kevin plans to return to complete his Masters of Physiotherapy at the University of British Columbia. When he is not in the clinic, he can be found in Community and Recreation Centres all over the Lower Mainland, continuing with Active Rehabilitation, or following through with his own workout programs. He holds a black belt in martial arts and has instructed youth as well as adults for 4 years. Kevin actively volunteers for both VPD and Vancouver Coastal Health out of UBC Hospital. On Saturday’s he leads or assists in neighbourhood watch, and organizes youth events, while on Monday’s, he volunteers in an ambulation program assisting people who can no longer walk.